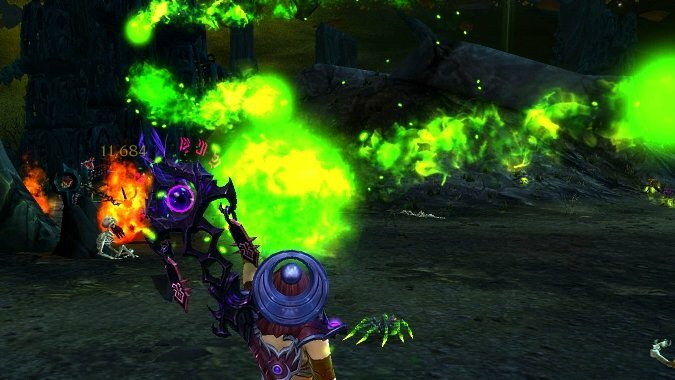 Megan O'Neill @_poneria — Megan likes setting Mages on felfire, cursing, soccer, writing, and occasionally slaughtering demons in Diablo 3. 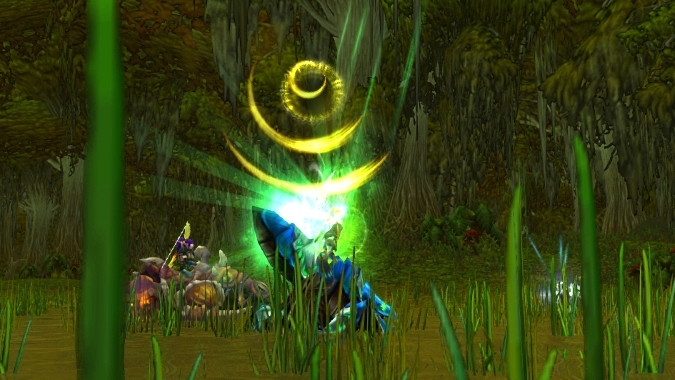 She's been playing her original Warlock since 2008 and raiding since tier 7. 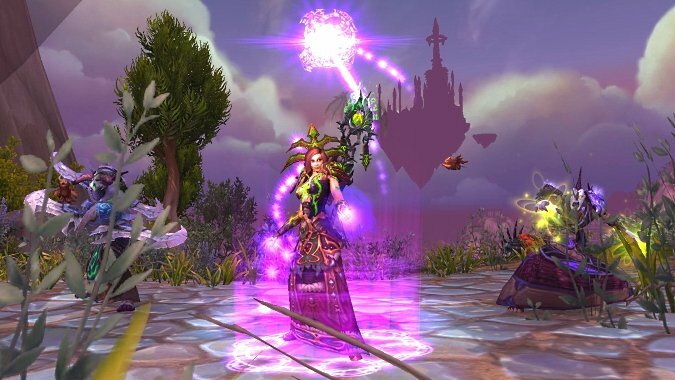 She beat the Warlock columnist curse and has advocated for Defense with the Dark Arts in other Warlock guides like at Wowhead and in the Official Warlords Strategy Guide. 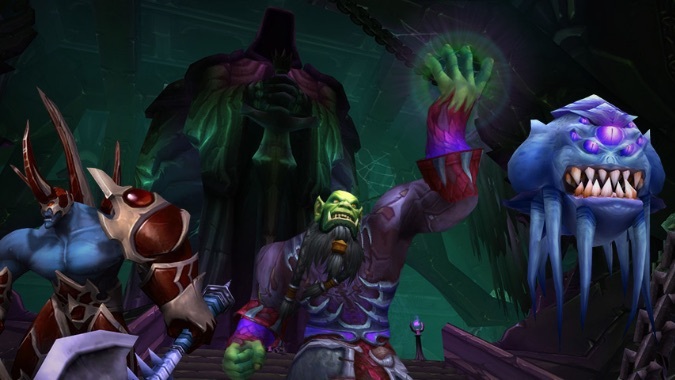 Legion Warlock talents haven't changed much recently and are mostly the same since Legion alpha, but we'll recap here what might be good questing and leveling talents as we prepare to look towards 110. 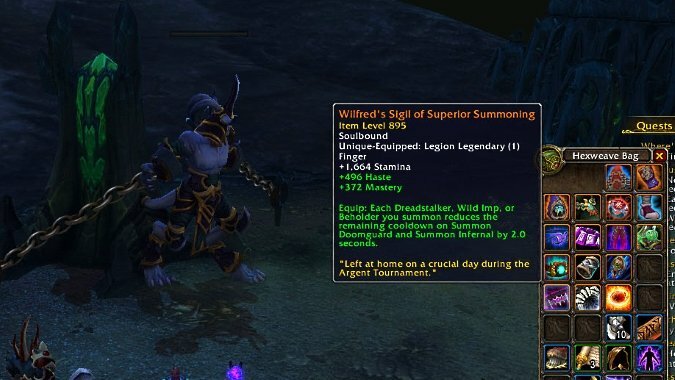 While everyone else on Legion alpha was retaining their most progressed leveling characters for more raid testing, I rerolled my Warlocks to level again. 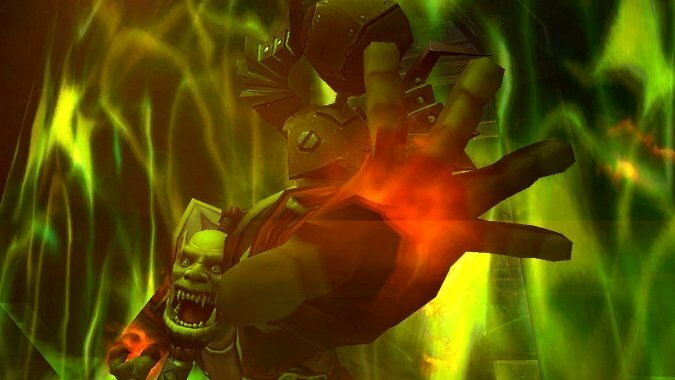 Someone has to be last to be worked on, and apparently Destruction is it for Legion alpha. 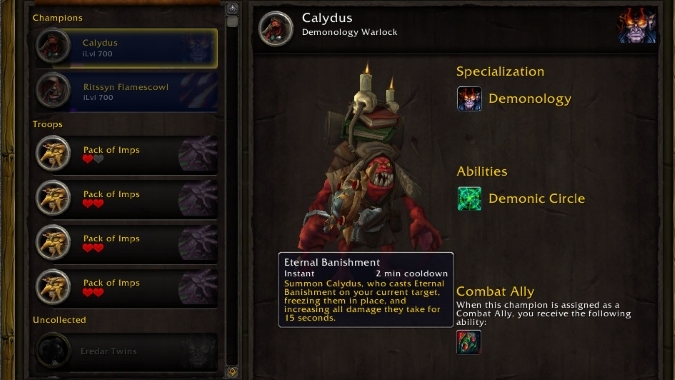 Apparently Destruction Warlocks will not be testable before Legion alpha freezes over via Frost Mages. 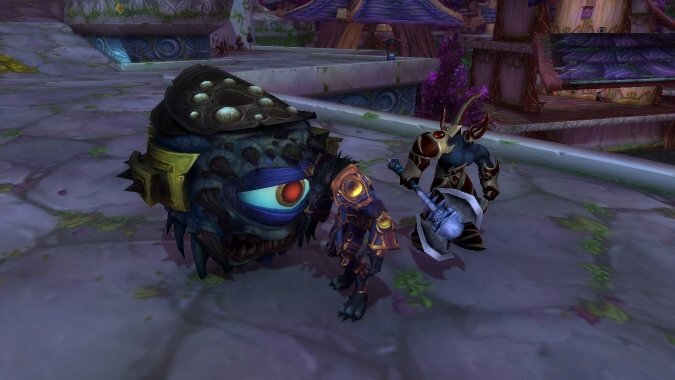 Last week we talked about some of the cosmetic and feely things with Demonology on Legion alpha, and a few days ago we had more cosmetic presents in the form of new demons and better-looking old demons. 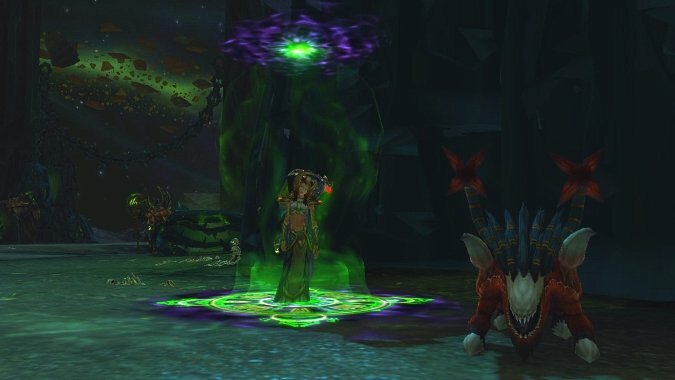 Warlock pets such as the Felhunter and Felguard have already received graphics updates, and now the Succubus has joined them.